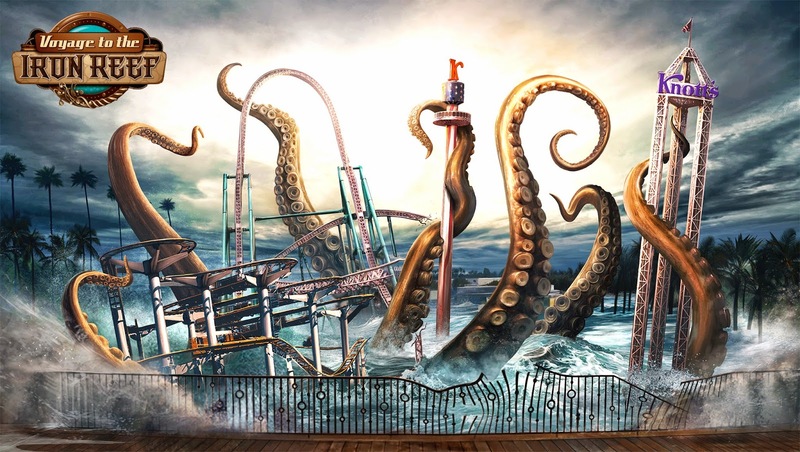 Knott's Berry Farm has announced their New 2015 attraction today, in the form of a very unique 4D Interactive Dark Ride! 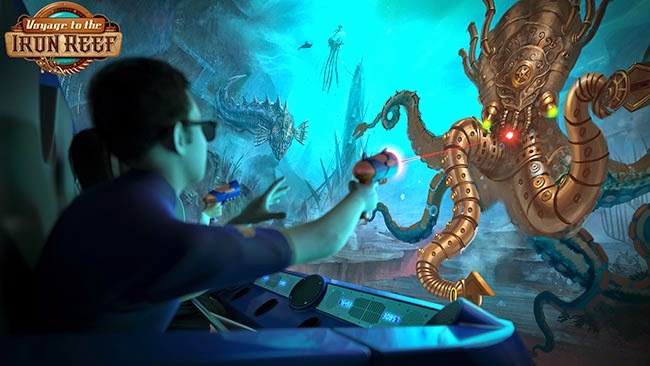 Built with a collaboration of Triotech and their Multi-Sensory amusement park technology, this new attraction will feature Interactivity Overload with 11 Curved Video Screens along 600 feet of track snaked through the previous (And currently dormant) "Kingdom of the Dinosaurs" attraction building in the park's Boardwalk section. 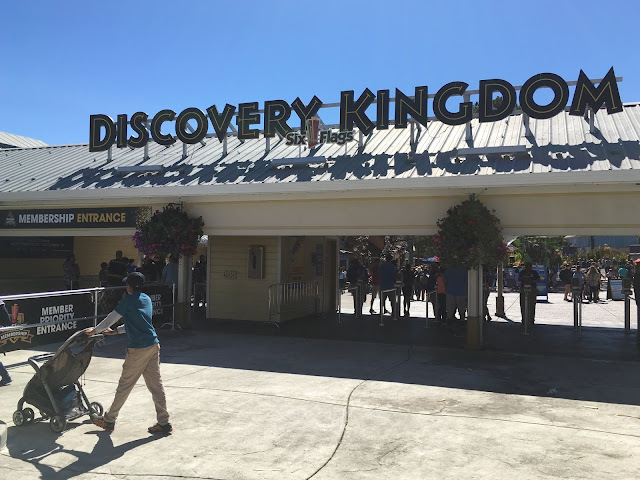 Triotech did a great job on the now open Wonder Mountain Gardens 4D attraction at Canada's Wonderland which is very similar to Knott's new attraction, so I'm very excited to see this attractions outcome. 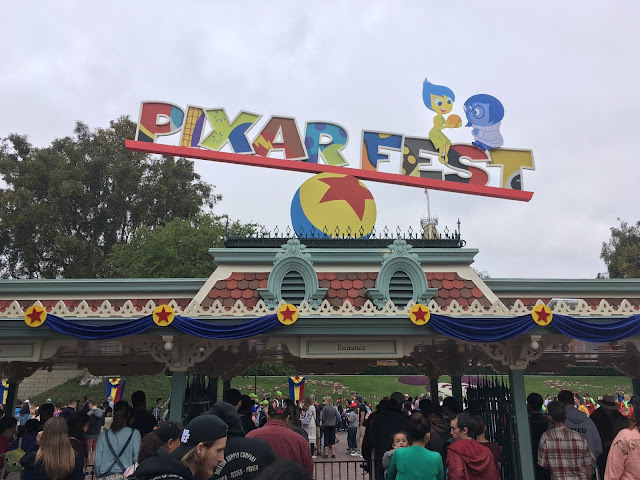 Kudos to Knott's for continuing their development of Family and Story based attractions, which continues to give them a greater edge of uniqueness over the tense SoCal theme park competition! 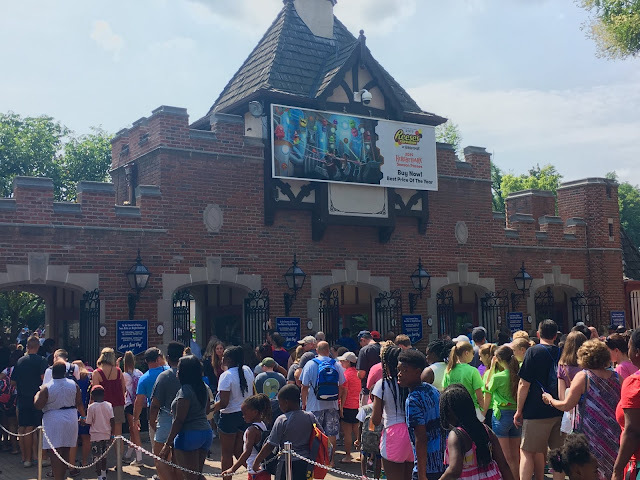 Like TPO's Facebook page to get the latest from the Amusement Park industry delivered directly to your news feed. www.Facebook.com/ThemeParkOverload My name's Nicholous, and Thanks for Reading!